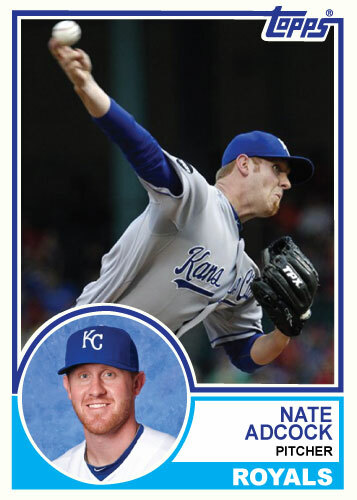 Nate Adcock was a rule 5 draft choice by the Kansas City Royals in 2011. This means a lot of things but most importantly it means he will play with the big league club during the year if he is to remain with the team. His Major League Debut was on opening day 2011, March 31. He pitched one scoreless inning and gave up two hits, walking none and striking out none. 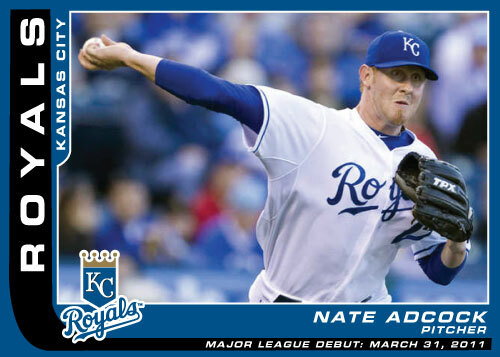 Nate Adcock stepped into a bad situation and made a great start for the Royals today. Because of the injuries to Kyle Davies and Bruce Chen and the unfortunate outing by Vin Mazzaro, the Royals are left very short-handed in their starting rotation. So enter long man Nate Adcock. 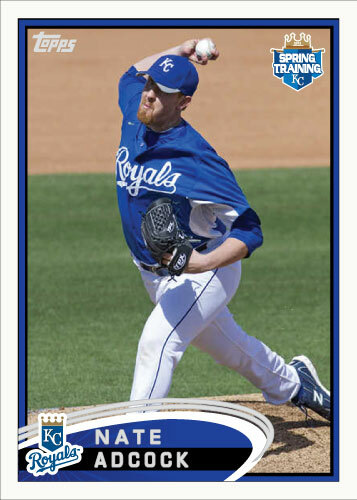 Nate Adcock is a rule 5 draft pick in his first year with the Royals. He has been in a few games so far this year and has far exceeded expectations for a throw away of sorts from the Pittsburgh Pirates organization. His longest outing before tonight was 3 1/3 innings. This was his first start of the season. He stretched himself into a great 5 shutout innings against a very good St. Louis Cardinals team. He didn’t get the win, nor the loss. The Royals would go on to lose 3-0 to the Cardinals. Adcock’s great start will likely be forgotten by most people which is a shame. He has been a very pleasant surprise for the Royals and I think he will continue to be a great addition to the bullpen/rotation. He donned the fabulous powder blue uniform shown in this 1984 Donruss custom card today. 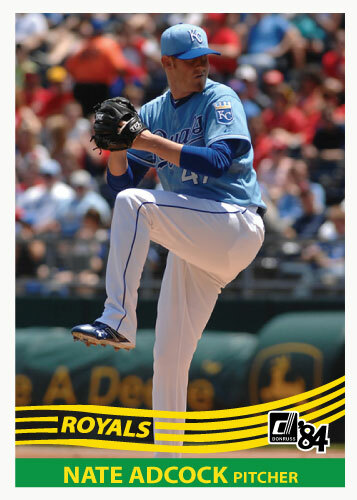 Look for more Royals custom cards in powder blue from the 1984 Donruss set on this site soon.